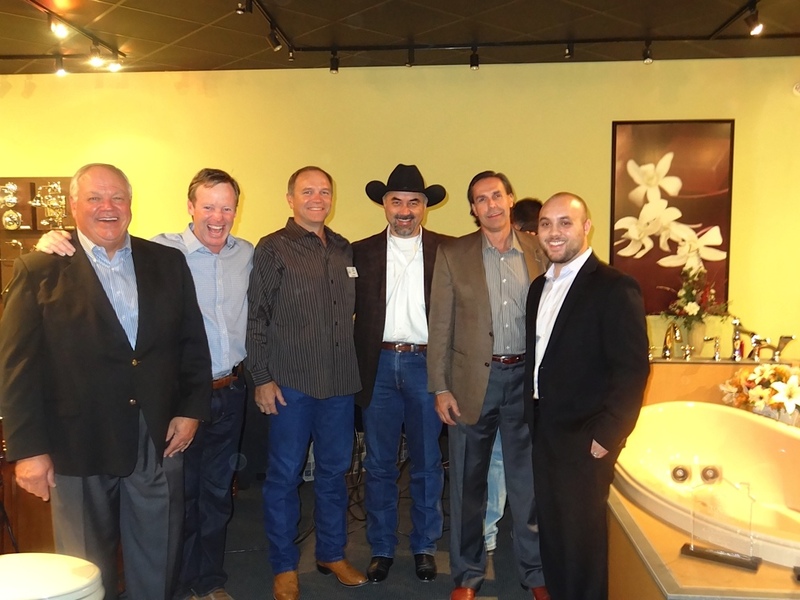 The 2011 Tour of Remodeled Homes Premier Party was an amazing event held at Moore Supply in San Antonio. 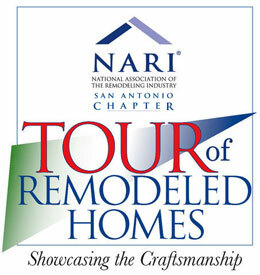 All the remodelers with homes on the tour were on hand to present their homes to all party attendees. The next Tour of Remodeled Homes will be here before we know it along with another fun tour premier party!